You really want to make me cry!! Today I’d love to thank a little special girl named Kiria. I took some pictures at her mummy Zaira ( I’ll be her wedding photographer next summer) putting my watermark on them. And she did this. 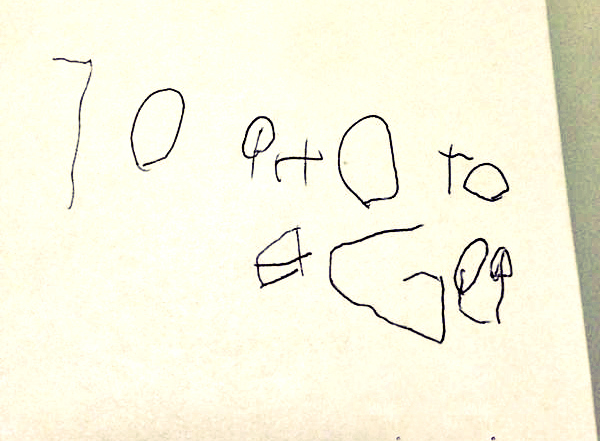 Her first attempt to write numbers and letters. Of course, she’s not exactly a fan of 10 Photography, but she truly loves her mum. And that’s even better than my Logo ahahah!